The intersections between entertainment law and immigration law has traditionally been a front-end discussion. Which type of entertainers can come in without a work permit? Which will require one? Are there any LMIA-exemptions? Very little attention has been paid to the back-end, long-term benefit of having a Canadian permanent resident or Citizen involved in the production of a film. There is a benefit. That benefit is a refundable 25% tax credit for utilizing Canadians. I will try to do this topic justice here in a series of posts. 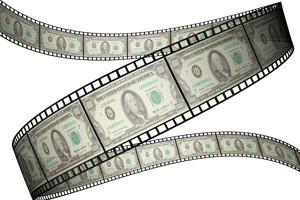 Part 1 will provide an overview of the CPTC tax credit, review the general eligiblity guidelines relating to immigration, and highlight the “Canadian” Requirements for both Film Production and Distribution companies as well as Producer-Related Personnel. Part 2 will look specifically at Creative Key Personnel, and why you may see so many films filmed in Canada with Canadian actors and directors. It will also look at some the key exceptions. Part 3 will look at Joint Productions and how some of Canada’s Telefilm Co-Production Agreements can be implemented in an immigration savy way. I will also wrap up on some potential Canadian Immigration related strategies. All producer-related personnel (other than those receiving exemptions permitted in limited circumstances) must be Canadian. For productions involving non-Canadian development, financing or distribution, the producer should read s. 4.09 and s. 4.10 thoroughly before entering into any agreements with non-Canadians. I will analyze s.4.09 and s.4.10 in Part 2 of my series on this topic. To qualify for the CPTC, the applicant production company, and if applicable, the Canadian distribution company through which it will distribute the production in Canada, must be owned and controlled, either directly or indirectly, by Canadian citizens or permanent residents in accordance with definitions found in a combination of the Citizenship Act , the Immigration and Refugee Protection Act (which replaces the Immigration Act ) and the Investment Canada Act (ICA). This requirement is set out in subsection 1106(1) of the Regulations of the Income Tax Act . An entity that is Canadian-controlled, as determined under subsection 26(1) or (2) and for which there has been no determination made under subsection 26(2.1) or (2.11) or declaration made under subsection 26 (2.2). A permanent resident, within the meaning of subsection 2(1) the Immigration and Refugee Protection Act , who i) is ordinarily resident* in Canada and ii) is not eligible to apply for Canadian citizenship or has not been eligible to apply for Canadian citizenship for more than one year. 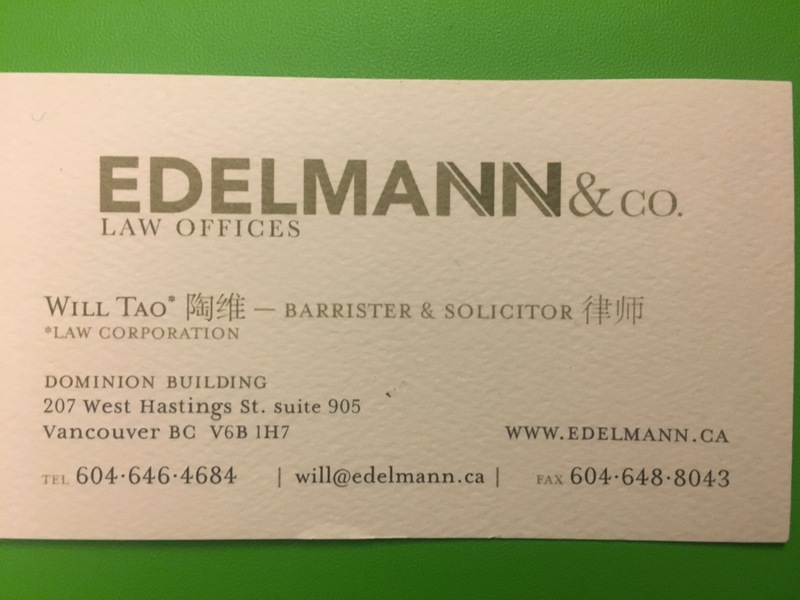 *To be considered “ordinarily resident” in Canada, an individual must demonstrate that he or she has taken residence in Canada in his or her usual day-to-day routine. As you can see, the CAVCO/ICA definition of Canadian in respect of permanent residents is stricter than the definition provided in IRPA. The individual not only must be a permanent resident but also one who is ordinarily resident (by definition essentially lives in Canada) and as well cannot have been eligible for Citizenship for more than one year at which time they have did not applied to obtain Citizenship status. To further complicate things, a different definition of Canadian from the Investment Canada Act is applied when determining whether the producer-related personnel is Canadian. Other than where a production is a treaty co-production, a production company must provide proof that individuals for whom key creative points are being requested, as well as individuals occupying producer-related positions, are Canadian. With respect to producer-related or key creative personnel for a production, the term “Canadian” is defined as a person who is, at all relevant times, a Canadian citizen as defined in the Citizenship Act , or a permanent resident as defined in the Immigration and Refugee Protection Act . The person must be Canadian during the entire time he or she performs any duties in relation to the production. Canadian at all relevant times means that an individual must be Canadian at the time he or she begins his or her duties in relation to the production and during the entire course of the filming or taping and post-production. An individual cannot acquire permanent resident status in order to qualify as Canadian at any point during a production; such status must be confirmed before the individual begins engaging in any activity related to the production. An individual acquiring permanent resident status after he or she begins engaging in any activity related to the production will be considered a non-Canadian for the entire production. Likewise a corporation must be a Canadian-controlled corporation during the same time period. Therefore it is important that applicants confirm the status of each person who will occupy a key creative position before the person begins engaging in any activity related to the production. This issue is one that I will believe will be at the crux of where an immigration lawyer can add value. “Activity related to the production” seems very broad reaching, particularly where in the entertainment field there is a lot of cross-collaboration and sharing between film projects and also a very short transition (one day) between temporary residence and permanent residence. Reading the above, it appears that it will be very important for Production Companies to keep a very good record of each production personnel’s start dates, along with their immigration status throughout the film production process. This along with important dates such as permanent residency card expiry dates, as expired PR cards will trigger the need to reapply to CAVCO to obtain a new personnel number (more on this in my next post!). In part two, I will get to the fun stuff. A film (live production and animated) has several key creative personnel – directors, lead actors – what are the rules for them? How many need to be “Canadian” to qualify for the CPTC tax credit? STAY TUNED! !